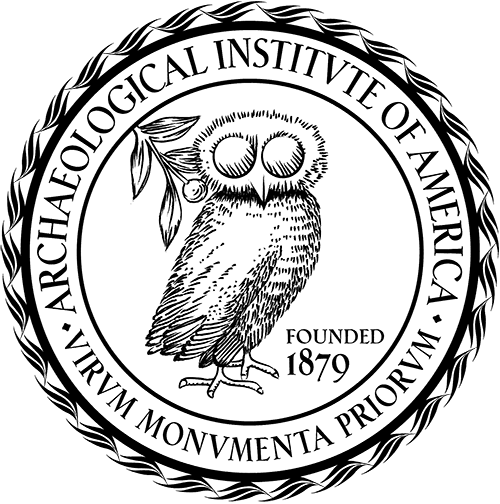 The Association of Art Museum Directors (AAMD), Archaeological Institute of America (AIA), Society for American Archaeology (SAA), the American Schools of Oriental Research (ASOR), the American Anthropological Association (AAA), the Oriental Institute of the University of Chicago, and US/ICOMOS released the following joint statement in response to news reports of the destruction of Nimrud, a gate at Nineveh and other works of ancient art in the Mosul Museum, Iraq. 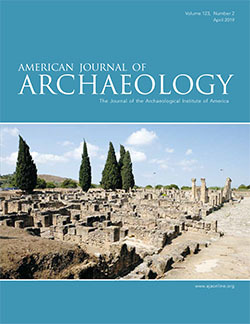 The members of the Association of Art Museum Directors (AAMD), Archaeological Institute of America (AIA), Society for American Archaeology (SAA), the American Schools of Oriental Research (ASOR), the American Anthropological Association (AAA), the Oriental Institute of the University of Chicago, and US/ICOMOS deplore in the strongest possible terms the destruction of the Assyrian capital city of Nimrud, a gate of Nineveh, and works of art held by the Mosul Museum. Pillaging of archaeological sites and cultural repositories to destroy irreplaceable cultural heritage and to disperse rare and important artifacts is reprehensible. This has caused irreparable damage to the heritage of the people of Iraq and humanity worldwide. In the face of the current crisis in Iraq, we urge all members with appropriate expertise to provide professional support to the archaeological community to repair damaged works to the degree possible and to identify and reclaim missing objects. We call on authorities, even in these unsettled times, to do what they can to protect the world’s archaeological and cultural materials. And we urge museums and archaeological communities around the world to alert the appropriate international authorities if they believe they have information regarding objects recently stolen from Mosul. While the full extent of the damage to Iraq’s cultural heritage will only become clear after greater stability is restored, the material culture from more than 5,000 years of history is under extremely serious threat and we must take immediate action.